Roboversity, unit of Skyfi Labs, has an objective of improving the technical skills of engineering students through practical training programs. IUCEE (Indo US Collaboration for Engineering Education) is an organization with a goal to improve quality of engineering education. IUCEE is establishing a partnership of leading educators from United States of America and India to improve engineering education standards. Roboversity is proud to announce its partnership with IUCEE to organize a competition with a purpose of improving the skills and awareness about solar and smart energy among Indian engineering students. This competition is slated to be India’s biggest Renewable Energy Competition for students. 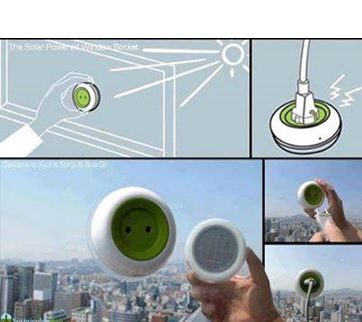 The World is rapidly shifting to alternative energy sources like solar energy to fulfill energy needs. Solar energy is greener, more efficient, cheaper, and easy to produce. To fulfill all energy needs of the Earth, only 0.01% of energy produced per second of nuclear fusion in the Sun is enough. 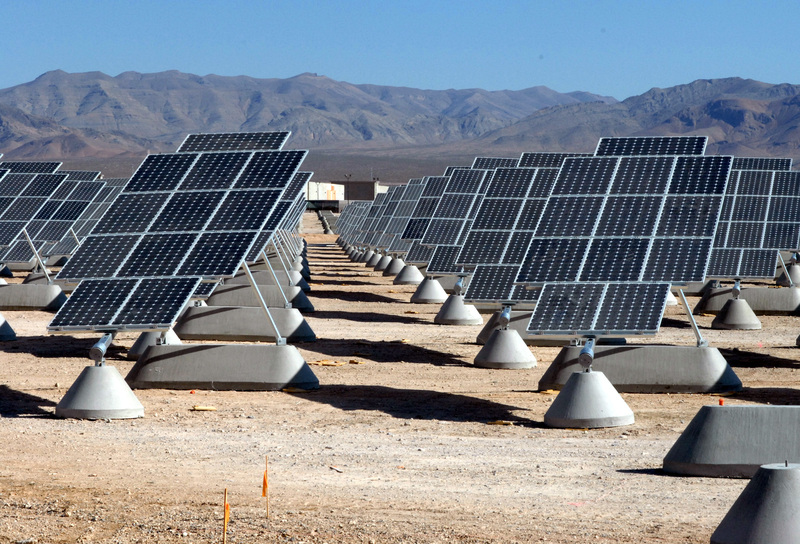 The global solar energy market is expected to grow to $75.2 billion in 2016 with a compound annual growth rate of 13.7%. 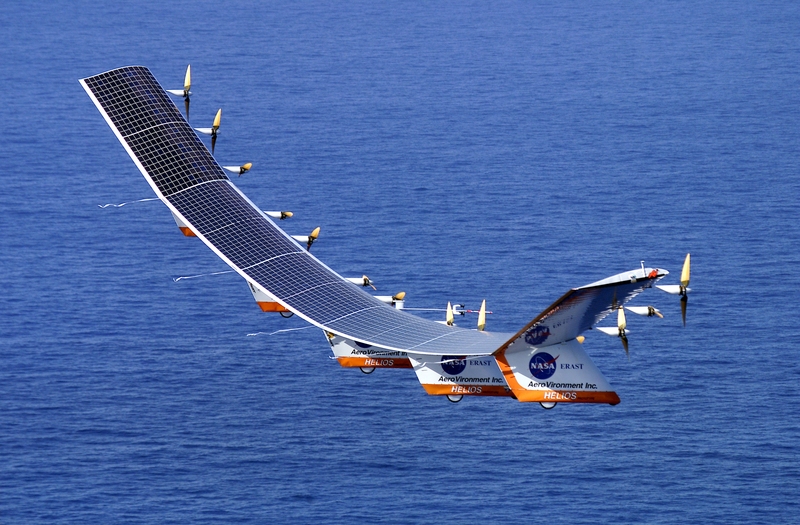 As a matter of fact, the second quarter of 2014 saw venture capital funding into the solar energy sector rising up by 72% to $432 billion. Solar energy use is growing by the day. 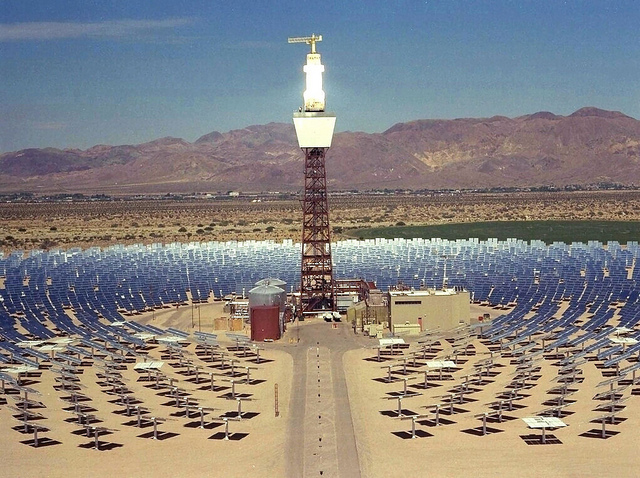 An air force from Nevada set a great example of solar energy use. It managed to save $83,000 per month after switching from traditional energy sources to solar energy produced onsite. The Chennai Airport is planning to do the same. In fact, the move to switch to solar energy utilization is planned for 30 more airports in India. Also, Solar roof top power generation projects have been successfully implemented by the Gujarat government. Delhi and other state governments are following the same lead. All these developments in solar energy provide ample scope for personnel skilled in solar energy systems. ‘Green engineers’ are in demand who understand working of alternative energy systems. What’s more is that energy system engineering is one of the eight hot emerging engineering jobs. What is Roboversity IUCEE Challenge? The primary objective of the competition is to motivate students to learn and innovate in solar energy based applications. The problem statement of the competition advocates the energy problems faced in India. Students will be encouraged to come up with solutions to these problems. 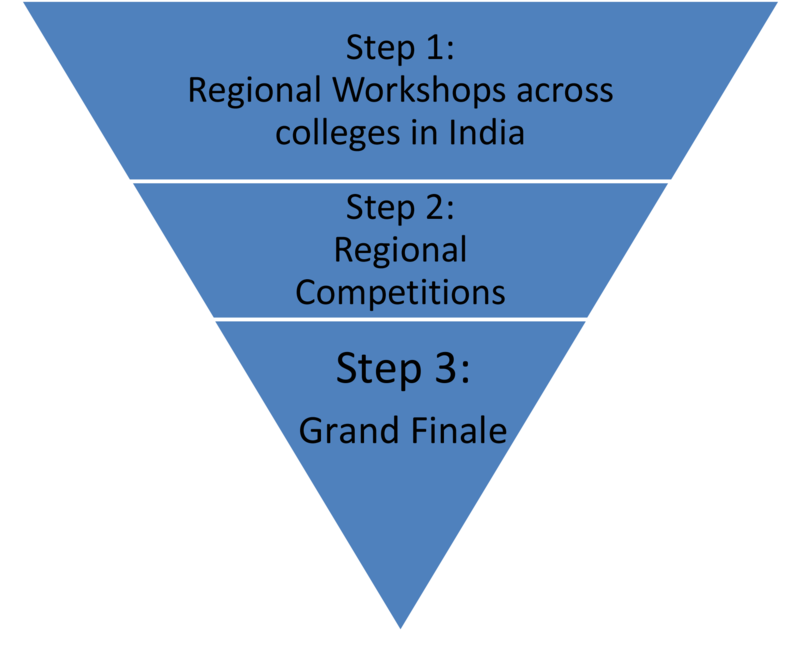 The competition is structured into 3 stages – Regional Workshops, Regional Competitions and a Grand Final. First stage involves learning through Roboversity training programswhere students learn hands-on about solar and smart energy. The students will build solar energy based projects under the guidance of trainers from Roboversity. The students will also be provided with all hardware and tools needed to build the solar energy projects. Interested colleges can apply to be a regional center for their regions and host these workshops by applying here. All participants will receive certification from Roboversity & IUCEE. Second Stage involves local competitions to pick the best performers in each regional center. Top performing teams in these competitions will qualify for the finals. Third stage involves Grand Finals during the second International Conference on Transformations in Engineering Education (ICTIEE) to be conducted by IUCEE in January, 2015 at BMS College of Engineering, Bangalore. Outstanding teams in the finals will be duly rewarded with prizes of Rs 10,000/- for the winner, Rs 6,000/- for the runner up, and Rs 4,000/- for the second runner up. All other finalists will be awarded with a consolation prize of Rs 1,000/- each. IUCEE aims to help create good quality engineering talent in order to find solutions to the global challenges facing humanity. Need for energy reforms is one of these challenges. ICTIEE’15 will be held from January 7 to 9, 2015. Renowned engineering educators from around the world come together at the conference. The motive is to share best practices and ideas for preparing the next generation of technical workforce. The confirmed Guests of Honour in ICTIEE’15 include notable names like Dr. S.K Ramesh– Dean of Cal St. U Northridge from USA, Dr. Stephanie Fareell– VP of ASEE, Dr. Hans J. Hoyer– Executive Secretary of IFEES, Dr. John H. Beynon–Chairman of GEDC from Australia,Dr. Susan Kemnitzer–National Science Foundation from USA. Find the full list of guests here. Like all programs from Roboversity, the Solar and Smart Energy Systems workshop is designed to impart practical engineering experience to students. Students will develop understanding of renewable energy sources and its applications. The workshop includes concepts of solar power generation using solar panels or photovoltaic cells. The workshop involves exposure to sensors, embedded systems and microcontroller programming. Students will get a chance to design and develop working projects on solar powered mobile charger and smart lighting systems. Lighting systems account for around 20 to 50 percent of energy consumed around the world. 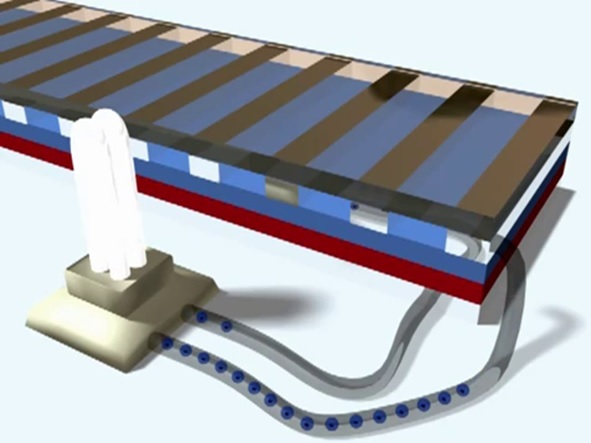 So there is a dire need of smart lighting energy systems. One example of smart lighting systems is an automatic light system which powers up only when it detects people around. 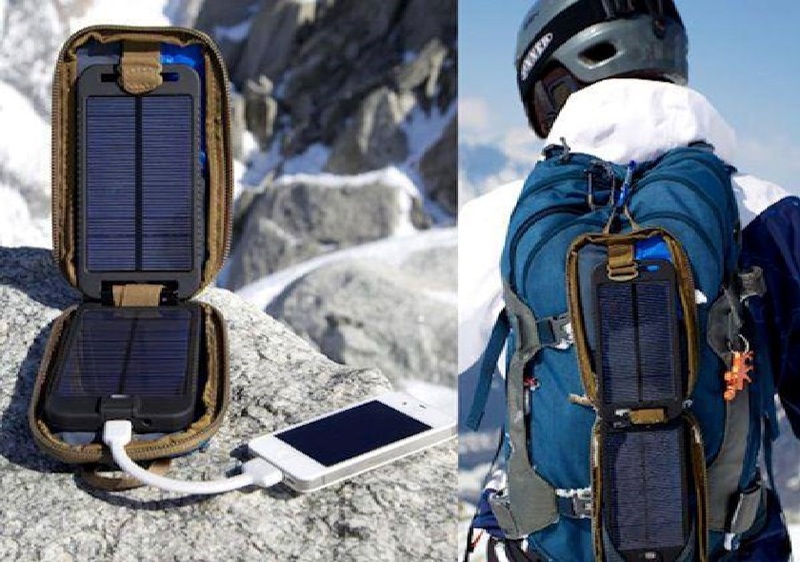 Also, the amount of energy that could be saved when mobile chargers are solar powered is massive. So by working on these projects students will appreciate the value of efficient energy systems. The workshop will help spark innovative thinking among the students so that they can infuse ideas of real life applications of solar energy into their project prototypes. A real time application of smart energy systems include automatic lifts using regenerative drives for recycling energy. Avani Riverside Mall at Howrah was able to cut down energy usage by 40 percent after it started using technologies for integration of day light, use of sensors and controllers, and waste energy recovery wheel. Click here for all details about the Solar and Smart Energy Systems Workshop. On the whole, this is a great opportunity for engineering students in India to showcase their talents in a global scale. By gaining practical knowledge on energy systems students will open doors to numerous job opportunities- opportunities to be energy system experts of tomorrow!